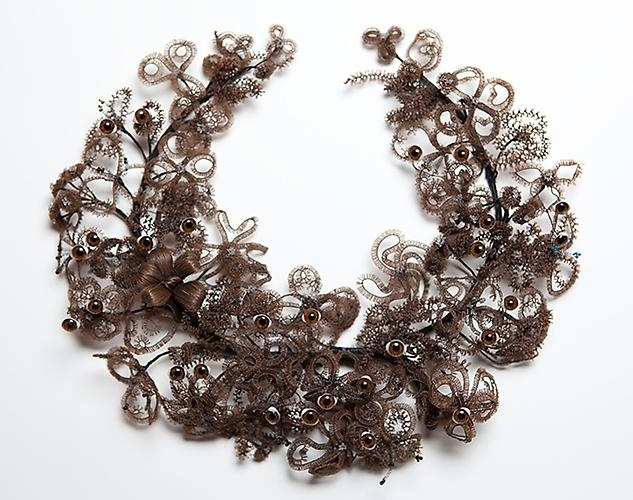 For over 10 years Cindy Stelmachowich’s artwork has investigated the relationship between art and biomedicine. 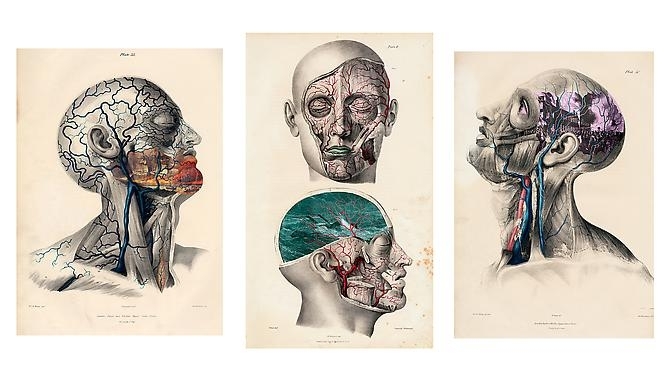 Historical anatomical images have been made into digital collages that ask new sets of questions about medicine; its histories, methods and knowledge structures. 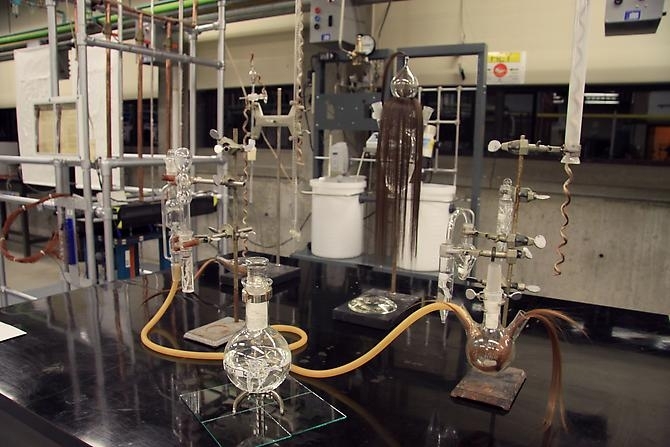 Vintage medical equipment has also been integrated into laboratory-themed installations. These artworks allow for an interdisciplinary dialogue between digital technology, contemporary biomedical science and art – three disciplines that are ultimately not as far apart as they initially might seem. 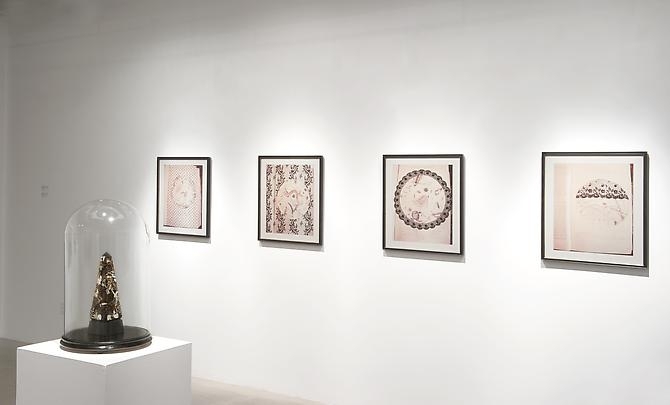 Her recent works are inspired by vintage microscopic slides and anatomical charts. In these series many of the techniques used in medical dissection are applied; cutting, splicing, isolating and preserving individual organs and body parts. Cindy Stelmackowich is an Ottawa-based artist, curator, and professor. Born in Saskatchewan, Stelmackowich received a M.A. at Carleton University after completing a B.A. and B.F.A. at the University of Saskatchewan. 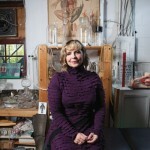 Her artwork and academic research has focused on themes related to medicine and anatomical science and is linked to her Ph.D. dissertation (Binghamton University, New York). 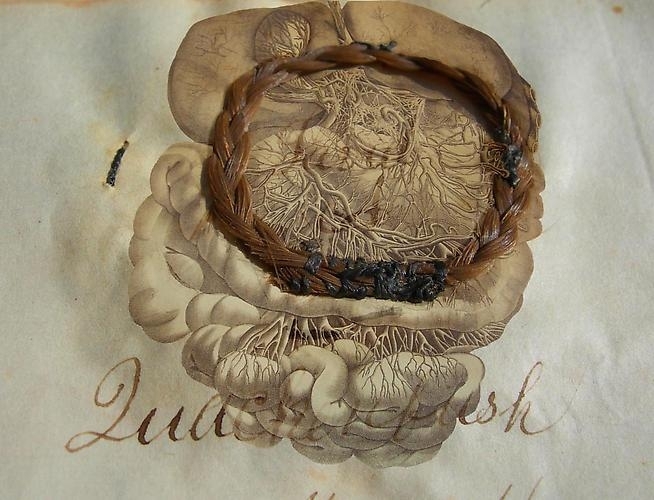 In her artwork, Stelmackowich has questioned the methods and meanings of science; how science gets performed on the body; and how the languages of medical science operate. 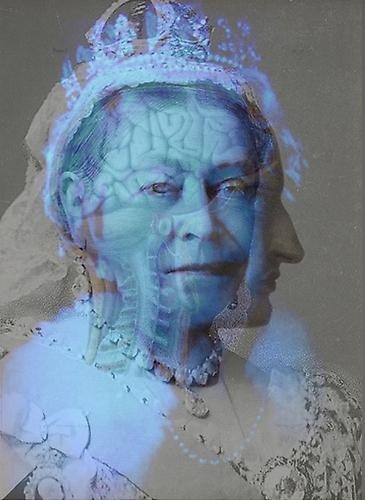 Her artwork often brings together diverse medical-related materials and found objects, most recently through digitally combining photographic images. 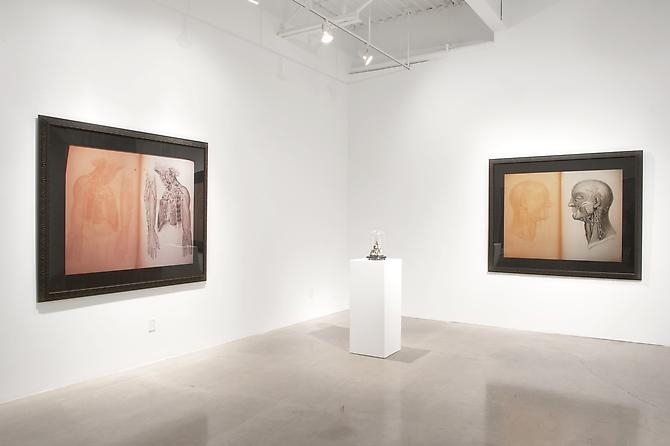 Stelmackowich has exhibited across Canada and the United States in solo and group exhibitions, and has received numerous grants from the Canada Council, the Ontario Arts Council, and the City of Ottawa. In addition, Stelmackowich has received prestigious awards, residencies and international fellowships, including the 2011-12 Helfand Fellowship in the History of Medicine at the New York Academy of Medicine.